All health care organizations must comply with the Health Insurance Portability and Accountability Act (HIPAA). Berkshire Communicators, Inc. and its sister company, Hudson Valley Message Bureau provide HIPAA-compliant telephone answering, secure messaging and secure message storage and retrieval systems for healthcare provider organizations of all sizes. Berkshire Communicators’ systems meet the requirements of the Omnibus Rule of 2013, updating HIPAA. Individual service providers processing, storing, or transmitting electronic personal health information (ePHI) are subject to the same Privacy and Security Rules as the healthcare organization itself. Compliance inspections are now being conducted and, serious fines have been levied against organizations and individuals. Health care organizations including medical practices, hospitals, dentists, etc. must either develop their own HIPAA-compliant telephone answering and messaging systems or enter into a Business Associates Agreement with an independent HIPAA-compliant telephone answering service. Berkshire Communicators and Hudson Valley Message Bureau are uniquely qualified to provide health care providers with HIPAA-compliant telephone and messaging services while simultaneously providing staff efficiency, reduced costs and enhanced patient satisfaction. Berkshire Communicators has systems, staff and protocols ready and in place to provide your health care organization with HIPAA-compliant telephone answering and message storage and retrieval systems. 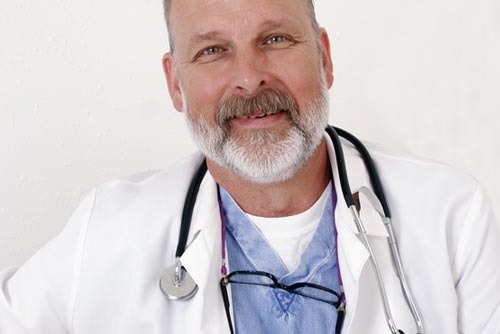 Our staff is trained, examined and certified* in HIPAA compliant practices. Our facilities and electronic systems are secure to HIPAA standards. During the first two months of 2017, the U.S. Department of Health and Human Services has announced a string of multi-million dollar settlements with health care organizations for failure to protect ePHI. HIPAA Settlement Demonstrates the Importance of Implementing Safeguards for ePHI. Lack of timely action risks security and costs money. Please call our Customer Service, anytime, at 800-367-7243. 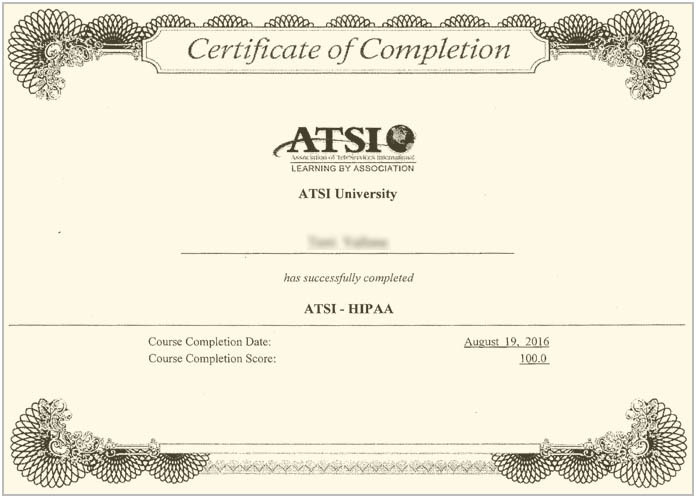 * Training and Certification provided by the Association of Telemessaging International.